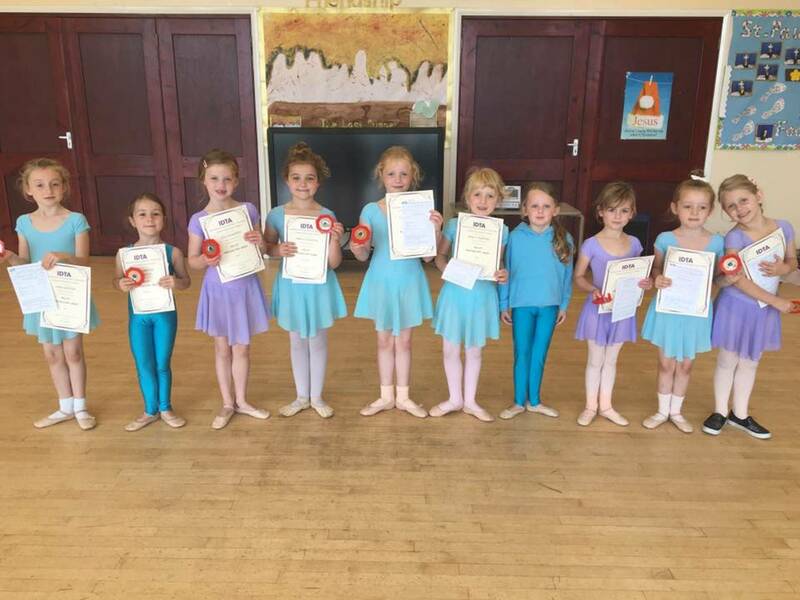 To claim your First Class Free offer contact Pamela on 07931165156 or Email pamelaknowlesdance@gmail.com to book your place at one of our many classes. 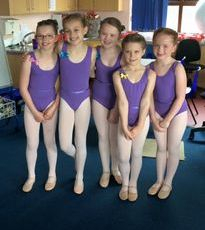 Classes in Ballet, Tap, Modern, Acro and Showclass. 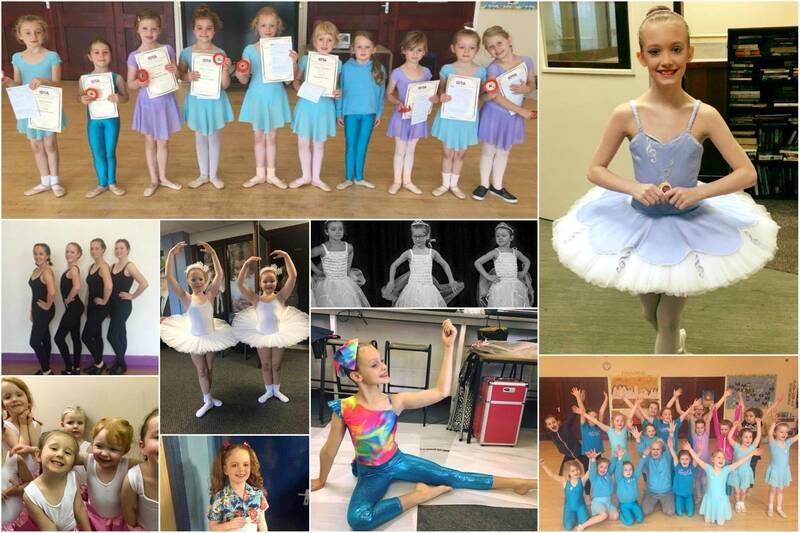 Take part in our upcoming annual show and enter exams and competitions. Students aged 3-18yrs welcome. 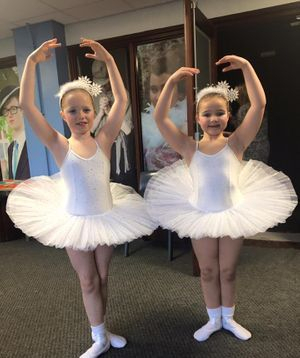 Pamela Knowles School of Dance is a fun and friendly environment where your child can come and learn all styles of dance from Ballet, Tap, Modern, Street, Singing and Musical Theatre. 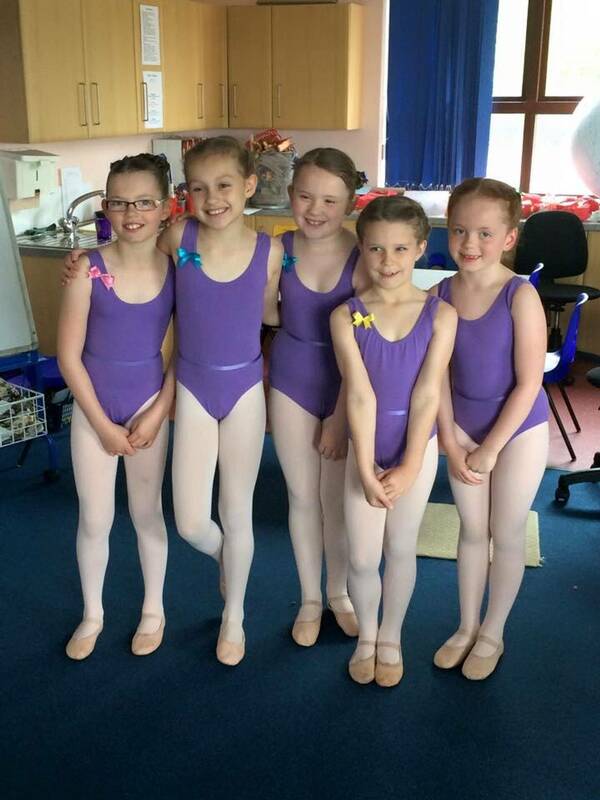 Dance is a great way to build confidence and co-ordination as well as create a new social circle of friends. We cover the areas of Chorley, Adlington and Horwich. All teachers are fully qualified and CRB checked. 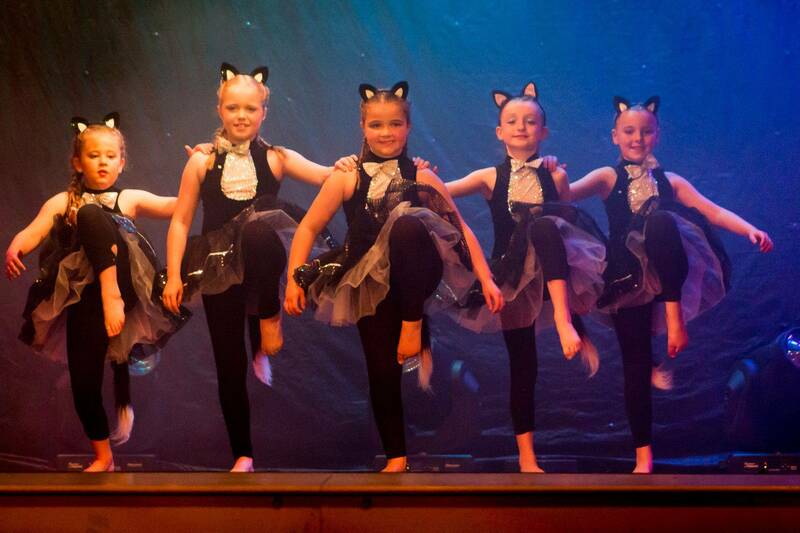 Children can participate in exams, performances and competitions or simply just come and have fun! Qualified teachers in I.S.T.D and I.D.T.A. Exam coaching. 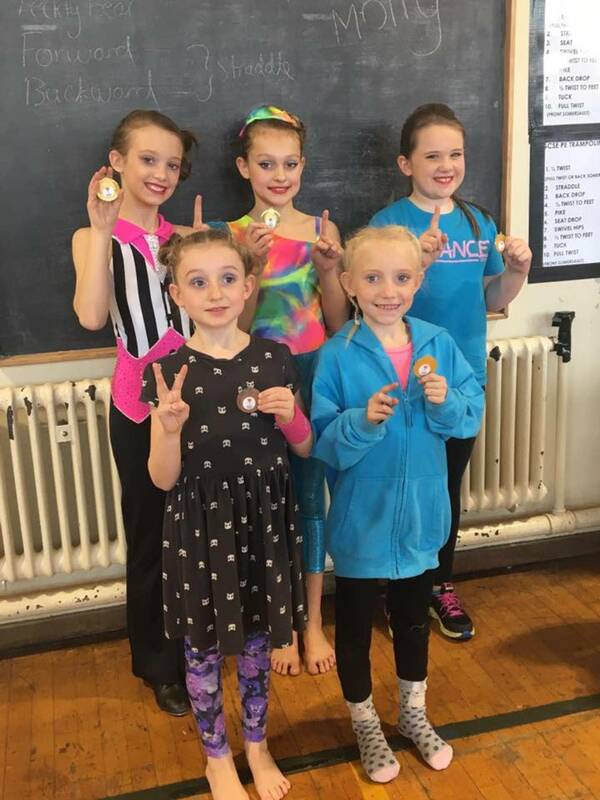 Performances, Shows and Competitions! 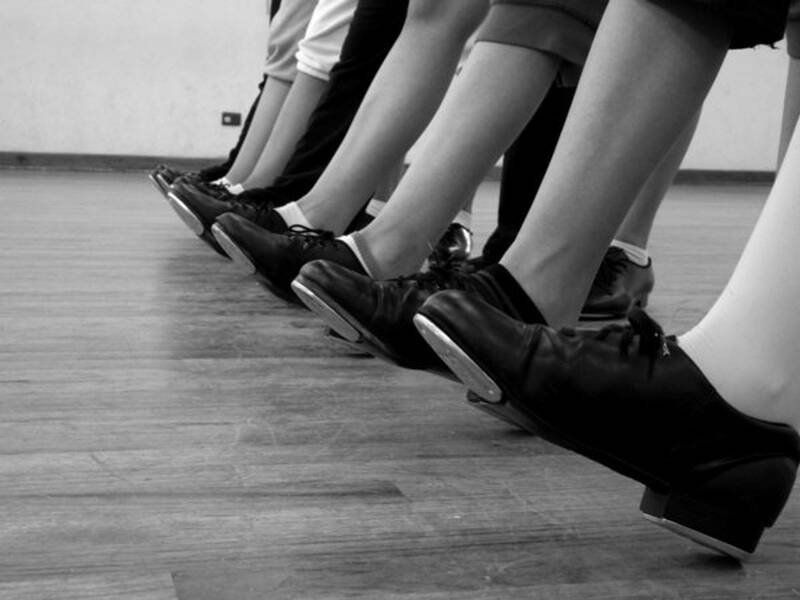 Check out our timetable and find a class that suits you! 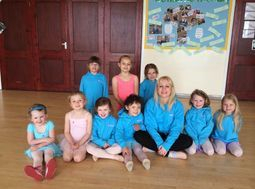 "Miss Pam really pushes the children to their full potential and is very reasonably priced too! 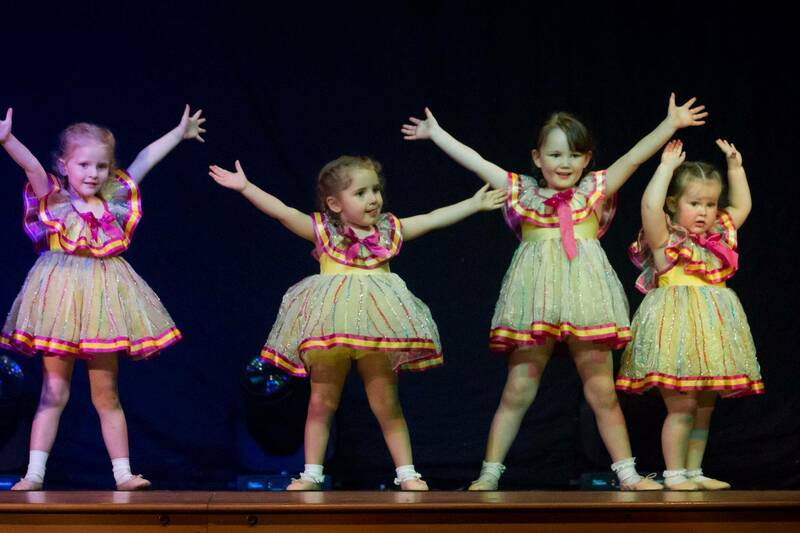 My daughter looks forward to dance every week."